More than forty years ago on the wide open plains of Wyoming, a shared vision was born – how to preserve, protect, and benefit the pronghorn antelope. The answer was water. Since the inception of Water for Wildlife® on May 1, 1975, the original vision has expanded to provide vital habitat resources to all wildlife species inhabiting the areas from Kansas to California. Each water project is uniquely designed to take maximum advantage of location, conditions, and topography. Across the West, native species and their habitats have been adversely affected by years of drought conditions across a vast span of our nation. By providing permanent supplemental water sources to specific areas, the Water for Wildlife® Foundation (WFWF) works to preserve the diversity and health of these important wild species and habitats. While WFWF was initially formed to benefit pronghorn antelope, we have branched out to help all species that inhabit arid environments. These include game animals such as elk, mule deer, sage grouse, and bighorn sheep, and non-game animals such as songbirds, raptors, waterfowl, and aquatic life. 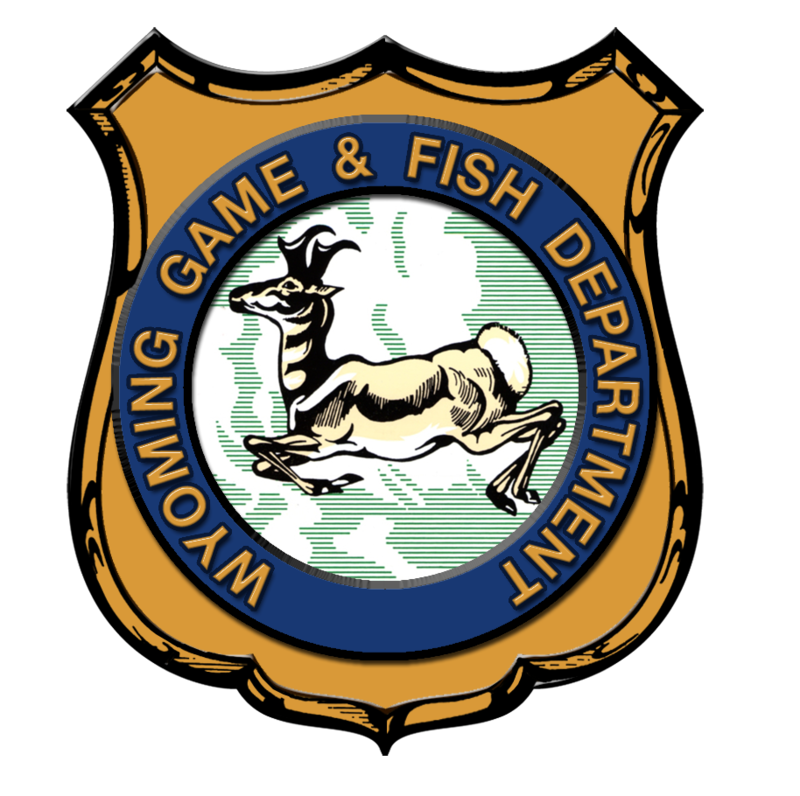 One of the keys to success is the close cooperation with state game and fish departments, the Bureau of Land Management, other state and federal agencies, and other non-profit conservation groups to ensure the proper placement and design of projects to achieve maximum benefit. These agencies and organizations, with the help of wildlife biologists and other natural resource professionals, have assisted Water for Wildlife® in the development of over 450 supplemental water sources throughout the West. Through the careful placement, management, and maintenance of water developments, WFWF has helped hundreds of different wild species thrive in arid western landscapes. Bighorn sheep and the Greater Sage-grouse are two iconic western species that Water for Wildlife® projects have specifically benefited. Water, or the lack of it, is the limiting resource in much of the arid West. The amount, availability, and the presence of potable water may increase the carrying capacity of the land simply by allowing wildlife to use previously uninhabitable areas. Water is also necessary for wetlands and riparian communities, which support the greatest variety of wildlife in the West. The Water for Wildlife® Foundation has provided supplemental funding for research projects such as studies on the endangered Sonoran pronghorn antelope in Arizona, Benefits of Water Developments on Wildlife in Western Kansas, and Brigham Young University studies of Guidelines for Effective Placement and Use of Wildlife Water Developments.